Selecting the right model train can be a difficult task for the newcomer to the model-railroading hobby. There are so many trains out there, each in a different size. 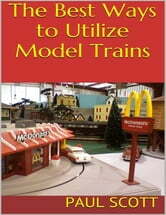 I am going to discuss a couple important things to know before buying your first model train. I know firsthand how that very first trip to the model train store can feel. 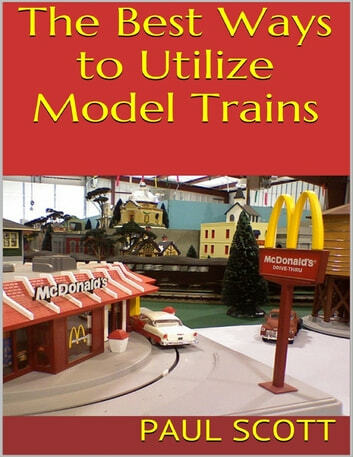 With this ebook discover: - 3 best practices for model trains - How to identify good model trains - The history of model railroading - And More GRAB A COPY TODAY!